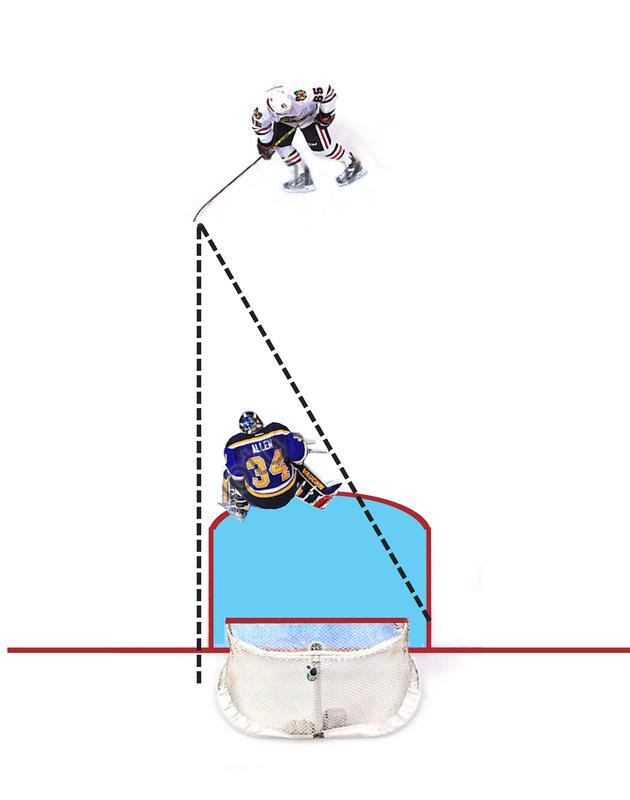 Before Modry, goalies were anchored on the goal line. move forward, cut down the angles and challenge the shooter. In the late 1940s Bohumil Modrý was on top of the world. As an ice hockey goaltender he had six Czechoslovak championships under his belt as well as World Championship victories in 1947 and 1949. In 1948 his Czechoslovak team won the Olympic silver medal at the games in Switzerland. 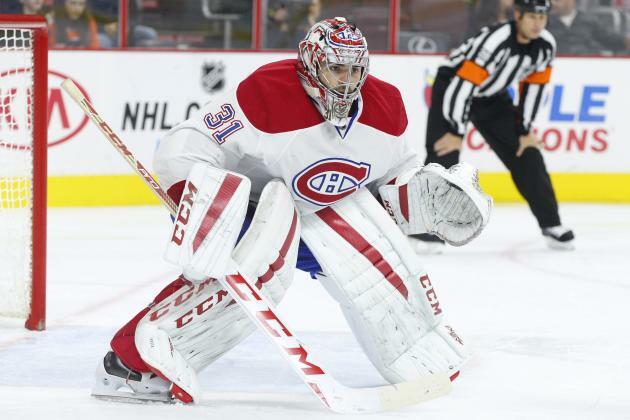 He was considered to be the best goalie in Europe. These considerable accomplishments would eventually lead to tragedy for Modrý and his teammates. In 1948 the Czechoslovak team had to cancel a trip to the US in order to go to The Soviet Union and help along the development of what was still a relatively new sport in the USSR. The more experienced Czech and Slovak players planted the seeds of what would become a hockey powerhouse throughout the Cold War. The USSR won its first International Ice Hockey Federation’s (IIHF) World Championship in Stockholm in 1954. 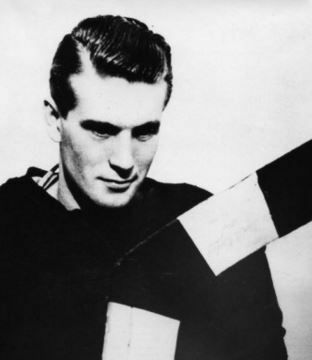 The year 1948 was also when Modrý and his teammates, playing a tournament in Switzerland, were approached by Czech émigrés offering them the chance to defect and pursue their hockey dominance outside of Soviet influence. Modrý even had the offer of a pro contract in Canada. The Czechoslovak government promised him that if the team won the World Championship in 1949 they would allow him to go to there. The players were subjected to brutal interrogations to produce the required “confessions.” Even the pub owner where the players were drinking that night was found guilty in a show trial of high treason and anti-Soviet activities. The so-called labor camp Modrý was sent to in Jáchymov was a place where political prisoners, such as suspect members of the Czech intelligentsia and World War II Czech RAF pilots as well as German prisoners from the war, were subjected to extreme radiation in the uranium mines, guaranteeing them a certain death. The total death toll of prisoners sent to the uranium mines has only recently been confirmed. He died at the age of 47 in 1963. It never happened. In 1950, the Czech players were at the Prague airport, ready to fly to London to defend their World title. They never arrived in London. Instead, the entire team was arrested, tortured and falsley accused of treason. 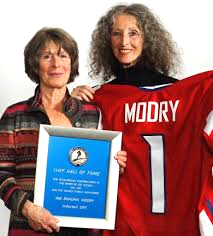 At the IIHF World Championship in Bratislava in 2011 Bohumil Modrý was posthumously inducted into the IIHF Hall of Fame. The goaltender’s two daughters, Blanka Modrá and Alena (Modrá) Weismann, were on hand to represent their father. 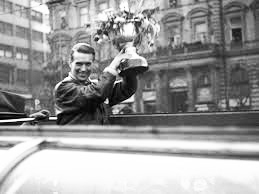 Left: Modry with 1949 World Championship trophy in Prague parade honoring the team. Below: Prison photos on arrest. Charged with treason in a Communist show trial, he was sentenced to 15 years in a slave labor camp mining uranium for Soviet atomic bombs, a virtual death sentence.